Blackville School students raised just over $7000.00 during a Walk-A-Thon last Friday, September 30. The Walk-A-Thon was held to raise funds to build a fence around the elementary soccer field. The field requires a fence so unwanted traffic, such as ATVs, won't be able to damage the field. Presently, the field cannot be used by the elementary soccer teams because it is deemed unsafe due to the damage. Principal Rodney Buggie explained that the fence will a create safer practice and play area for the elementary soccer team. 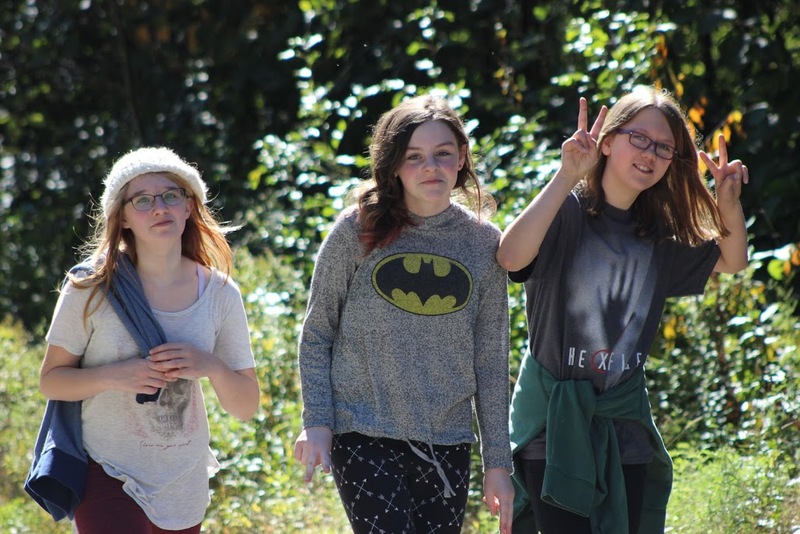 Participating middle and high students and staff walked from the school to the Old Bartholomew Road and back again on Friday afternoon. It is a 8 kilometre walk. The elementary students and staff walked in the morning. The school raised $7160.00, but the fence will cost approximately $20, 000.00. The school plans to organize more fundraisers for this cause.